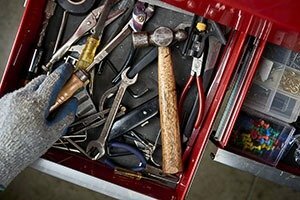 A good maintenance plan will include at least two regular visits. One visit should be in the spring, after the heater is off for the season but before the air conditioner will get extensive use. During this visit, the HVAC technician will look for any problems in the furnace and make sure it is ready for retirement for the year. A second visit should occur in the fall, when the air conditioner use is over but before the heater will turn on. During this visit, the HVAC professional can check the air conditioner for any problems and get it ready for shutdown all winter. The heater will also get a tune up and overall check to see if it is ready for winter operation. As part of enrolling in a maintenance plan or contract, customers should expect to receive priority service in the event repairs become necessary. This is nice during times of high customer demand, such as when it’s sweltering in the summer or frigid in the winter. Even a few hours can seem like a really long time to go without your air conditioner or heater. 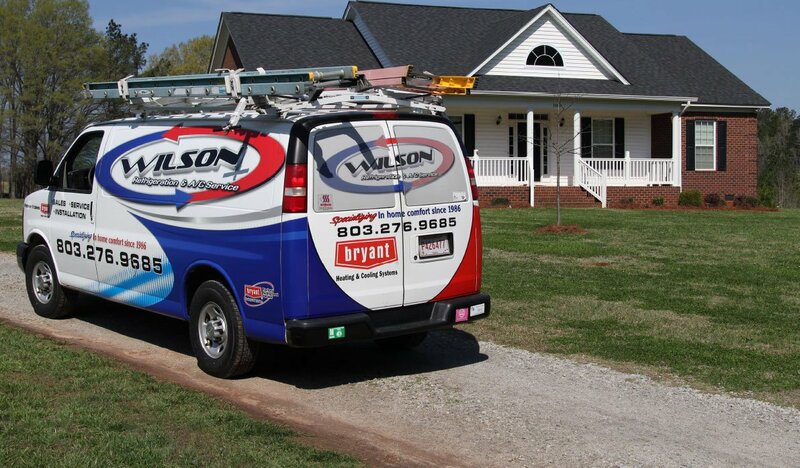 Should HVAC repair work become necessary, a good maintenance plan should provide the customer with discounts on the labor or parts (or both) needed for proper repairs. This is a nice benefit that should ease the financial strain of an unexpected repair bill and help the maintenance plan pay for itself. 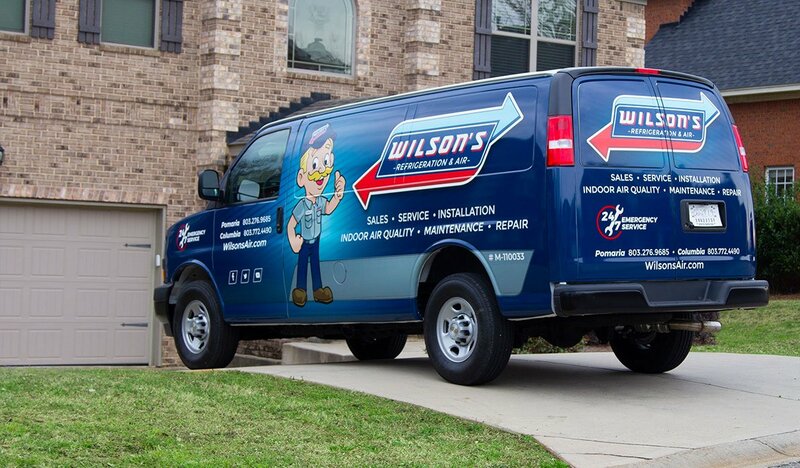 To find out how to enroll in any of the several maintenance agreements available, please contact our team at Wilson Refrigeration and A/C Service. Our knowledgeable HVAC professionals can answer any additional questions you might have and explain the other benefits that come with enrollment.